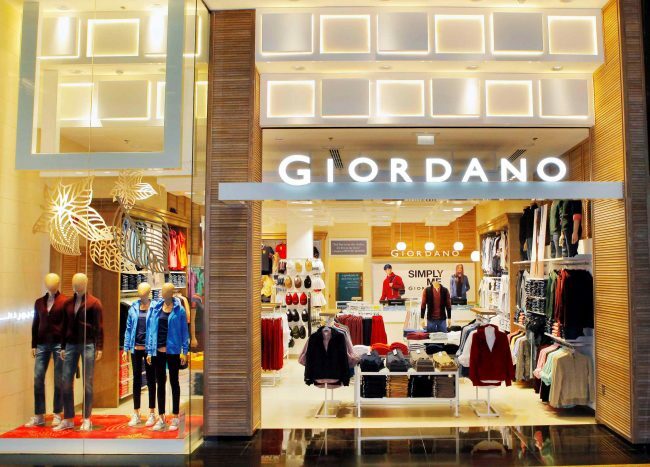 Giordano International, the global apparel retailer has been named International Retailer of the Year at the Global RLI Awards, beating other global international retailers from across Europe, Asia, USA and the Middle East. The International Retailer of the Year award is given to companies that have achieved great things over the past 12 months as well as showing store innovation, strong brand values, solid financial performance and a clear development strategy. 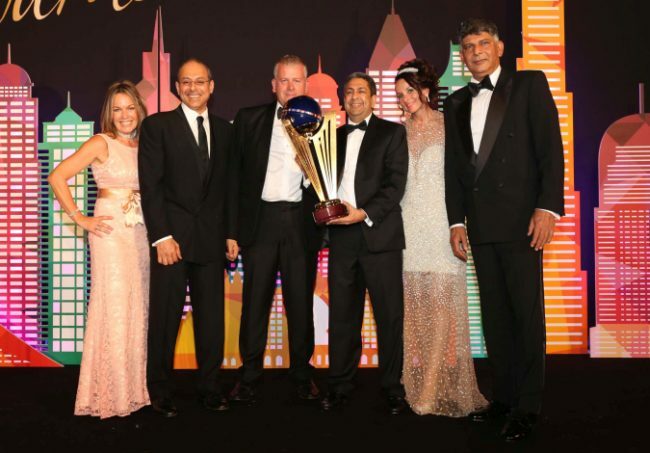 The award ceremony was held this year in Dubai – the first time it has been conducted outside of London. It was attended by around 600 professionals with a large number of attendees coming from overseas, representing some of the biggest names in the global retail industry and shopping mall development. 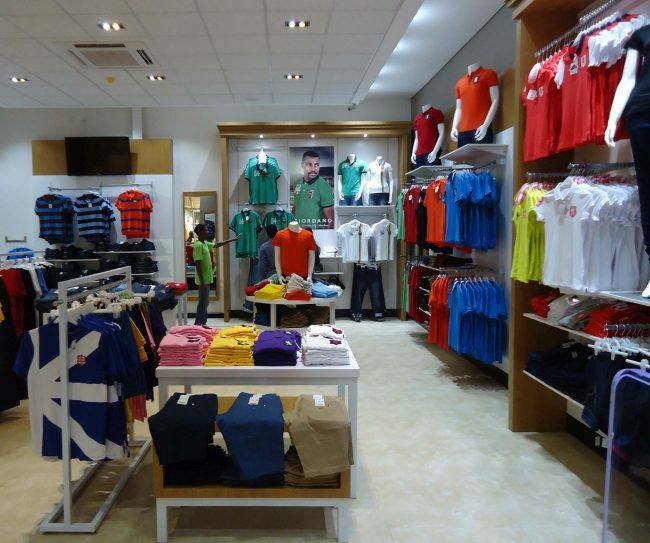 “Giordano is pleased to receive the International Retailer of the Year Award. It only shows that we are doing things right and it has been noticed by our own peers. This honour gives us further inspiration to continue our work and to open more stores in new territories,” said Ishwar Chugani, Managing Director of Giordano Middle East FZE and Executive Director of Giordano International. The Global RLI Awards celebrate and reward the success and creativity of the industry’s most impressive retail developments, leading retailers, leisure operators and affiliated business partners, through concepts, initiatives and design excellence. The panel of judges was comprised of international retailers and consultants. Ishwar Chugani together with Sajid Sayed, Giordano’s General Manager – UAE, received the award.